These lines so accurately describe doubt. 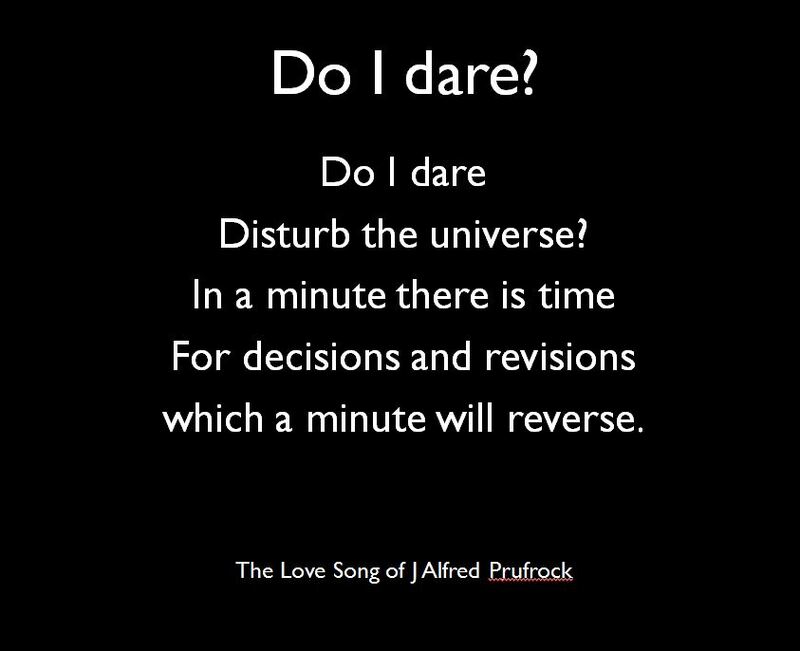 How in just one minute we decide something, then revise our decision and then reverse the whole thing again. Should I ask that girl for a date? Should I apply for that further education course? This entry was posted in Doubt. Bookmark the permalink.